We design awesome scenery for 3d printers. 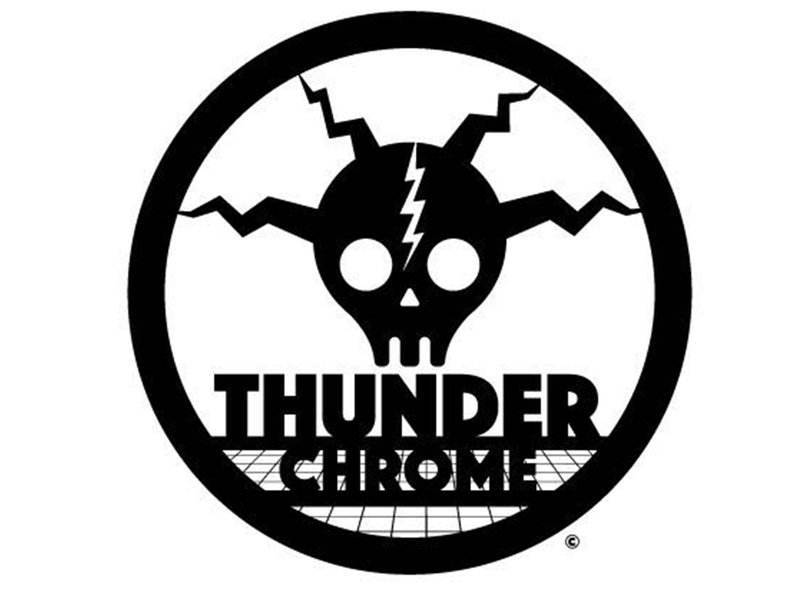 Thunder Chrome 2 KICKSTARTER LAST 48 HOURS! No Comments on Thunder Chrome 2 KICKSTARTER LAST 48 HOURS! Thunder Chrome scenery webstore open! No Comments on Thunder Chrome scenery webstore open!